Join us as Tamara Monosoff discusses Surprising Ways to Boost Your Income with Your Book . 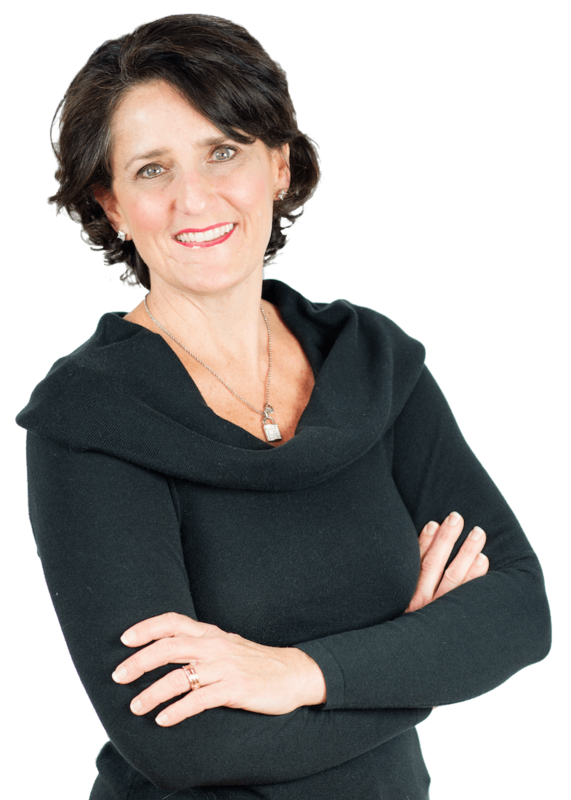 Dr. Tamara Monosoff is a digital marketing expert and a #1 Amazon Best-selling Author of seven business books. Tamara is the creator of the highly acclaimed Author-to-Income Formula — a proven step-by-step program that shows authors, experts and entrepreneurs how to build a high-profit online business as an author by leveraging their expertise and book to generate multiple streams of income.